Online dating agencies that we know. White list and black list. 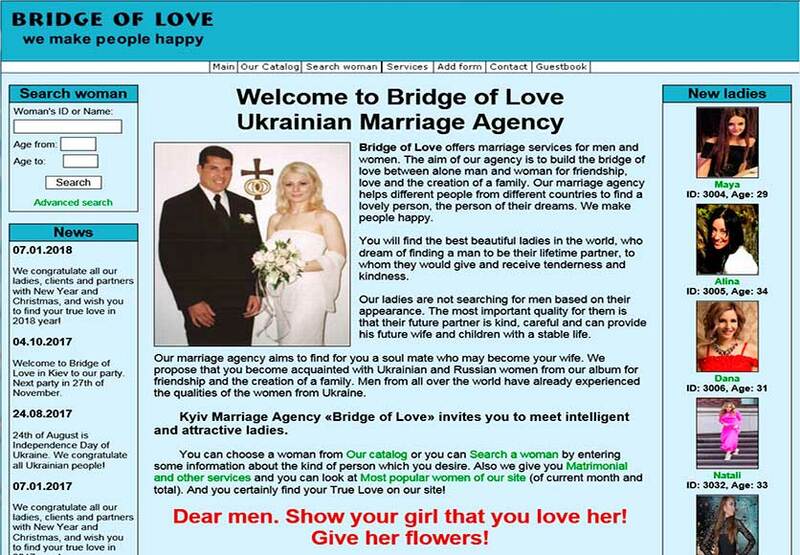 The online dating agencies that we know of. White list and black list. You can help us create a White List and a Black List of online dating agencies! I am from Sweden. So it does not successfully developed, that all the women on this site are a fraud. They are asking for gifts, asking them to send money to Visa, for documents, for the treatment of their mothers. When I come to meet them. They do not come. The Agency is not interested about seriousness of the girls, they are interested only if the lunch/dinner goes well, if the girl hence disappear without any reason they are not responsible. 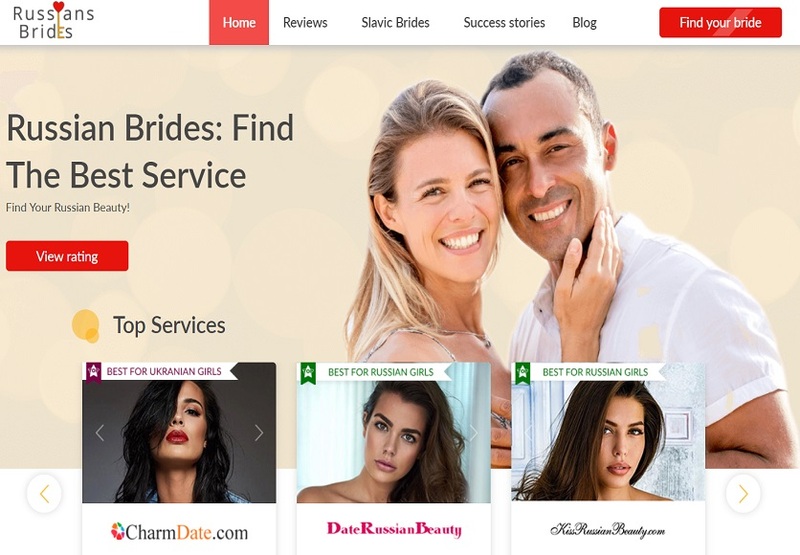 Unlike other rusian antiscam sites we give individuals and online dating agencies listed on our website a chance to dispute their placement here. You can add your rebuttal to any posting about you or any other profiles. You are also welcome to contact us and dispute any posting. We will require some proof in order to remove a posting.